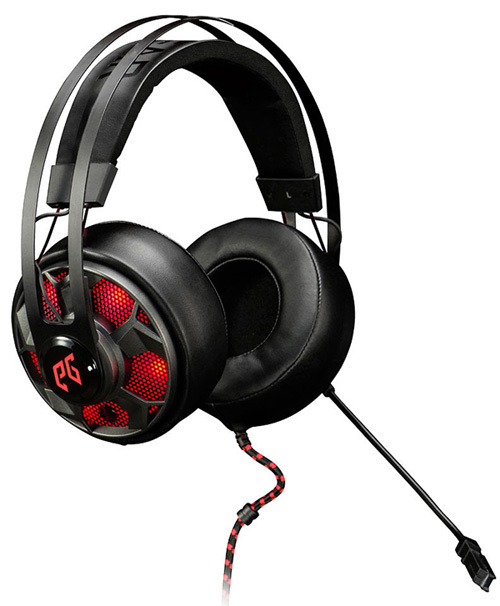 The maker of various gaming peripherals EpicGear has announced the new THUNDEROUZ gaming headset. 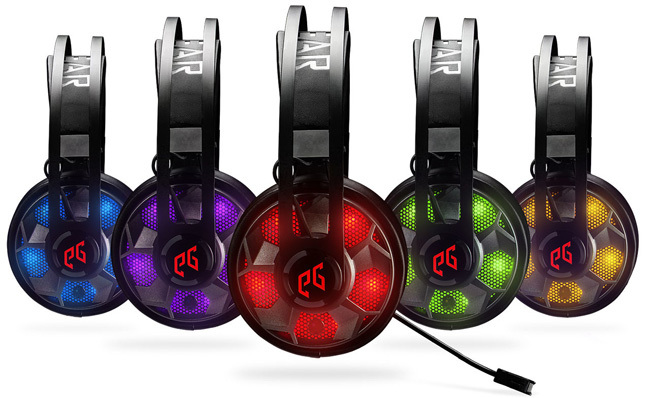 It comes with powerful 50 mm drivers and is designed for gamers who want to experience powerful and crystal clear sound while helping them find their enemies with ease on the virtual battlefields. The THUNDEROUZ comes with a multifunctional in-line controller that comes with volume and microphone controls as well as a special feature that allows gamers to switch between dedicated gaming and music profiles while on the go. 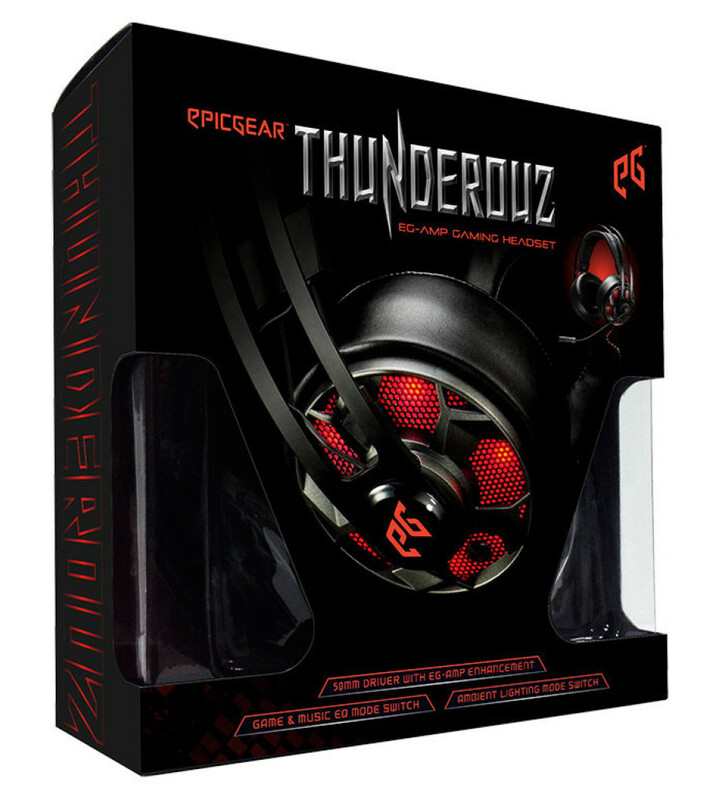 The THUNDEROUZ also comes with an EG-Amplifier, which enhances the sound quality even further. Moreover the headset features ambient lighting modes that are activated by simply touching a sensor button on the right ear cup. The device uses high quality leatherette and memory foam cups that match the new and even more convenient headband design and sports an X-braided cable and a reinforced strain relief. The THUNDEROUZ will be available in March for USD 79.99 plus tax.